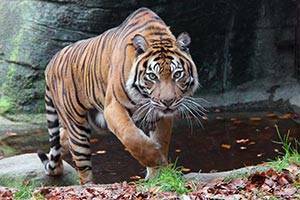 Aalborg Zoo arranges wild events year round. 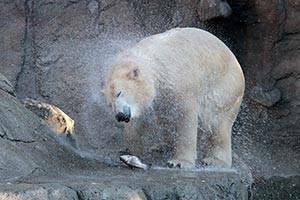 Here you will experience many of the world’s wildest animals at close range. You can see trained animals and the world’s bravest man, Safari Simon, on the Zoofari scene. Challenge yourselves on the nature playground and grill your own food in the garden. 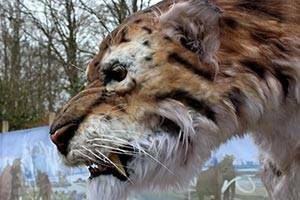 This summer you can also look forward to experiencing the revitalized ice age in Aalborg Zoo. 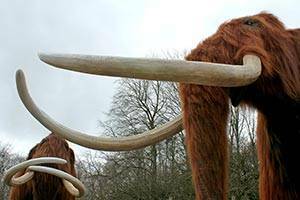 You can see giant mammoths, an impressive giant deer, woolly rhinos, forest elephants, deadly saber-toothed cats and much more.